Teddy 锦标 from 2.01. 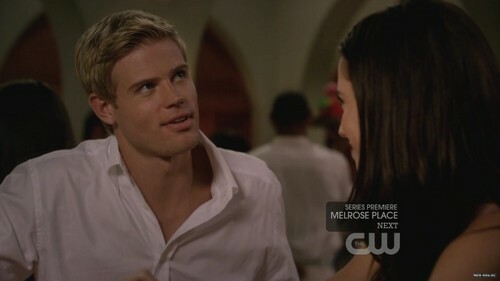 Screencaps of Teddy Montgomery from 90210, episode 2.01. HD Wallpaper and background images in the Trevor Donovan club tagged: trevor donovan neubauer actor 90210 teddy montgomery. This Trevor Donovan Screencap might contain 肖像, 爆头, 特写镜头, 特写, and 爆头特写.